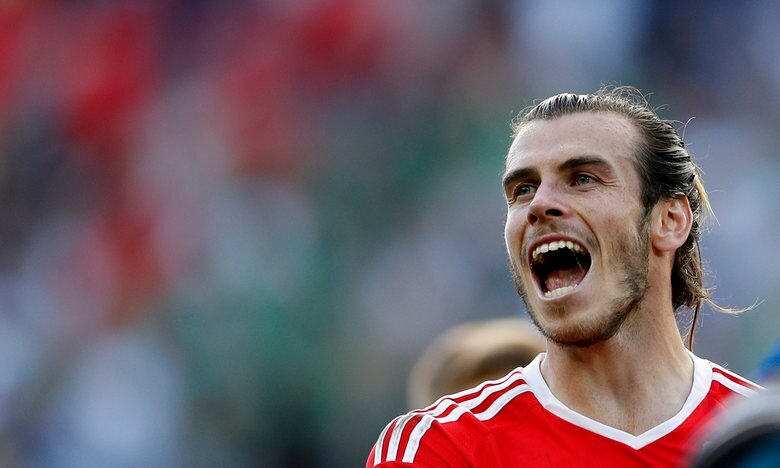 Wales are in the quarter-finals of the European Championship, where they will play Hungary or Belgium on Friday night. It was a poor game, yet constantly engaging because of what it meant to both teams. Northern Ireland were probably the better team, and showed again that they are wonderfully coached by Michael O’Neill. But this time the individual trumped the team: Gareth Bale created the decisive own-goal from Gareth McAuley with a sensational cross. Ashley Williams summed up Wales’ defiance by finishing the match with a limp shoulder. He must be a doubt for Friday, but that’s something to worry about later. Wales are in the quarter-finals of the European Championship, and all of them will be starring in documentaries in 2041 and 2066. Commiserations to an admirable Northern Ireland side and congratulations to Wales, whose fans are going to stir tomorrow with the happiest hangover of their lives.